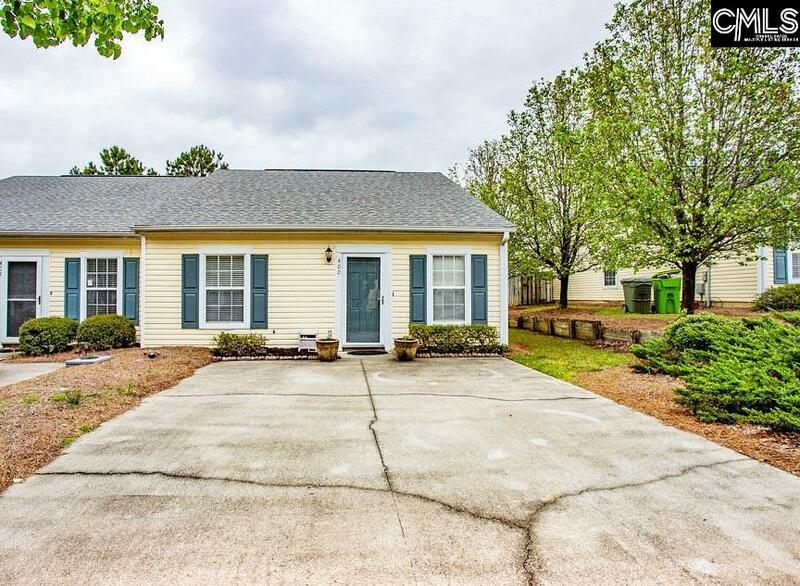 OPEN HOUSE SATURDAY, APRIL 27TH 11 AM- 1 PM! 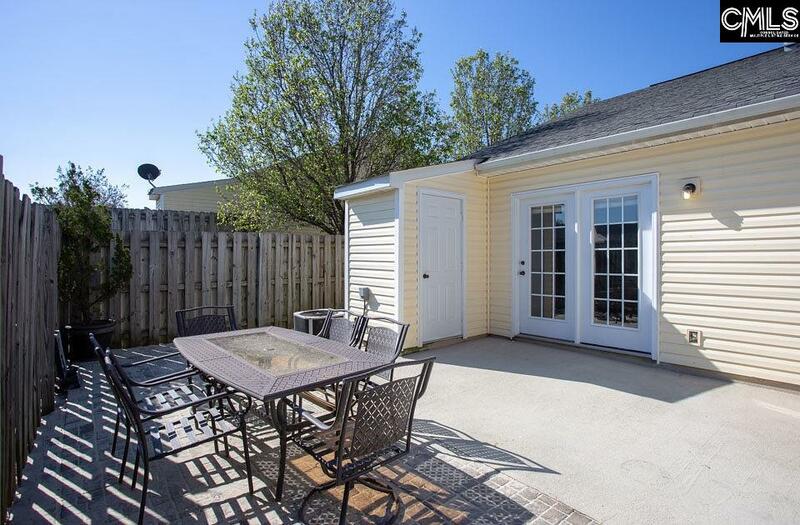 This move-in-ready low maintenance lovely patio home was the model home for the neighborhood! 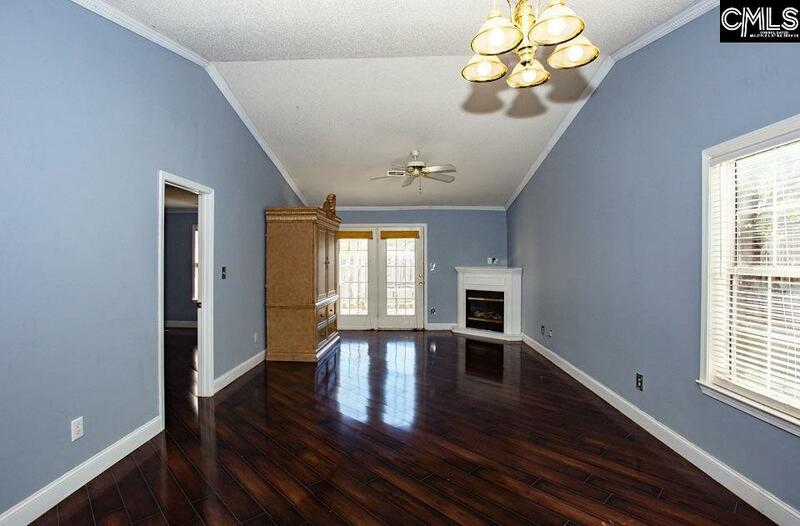 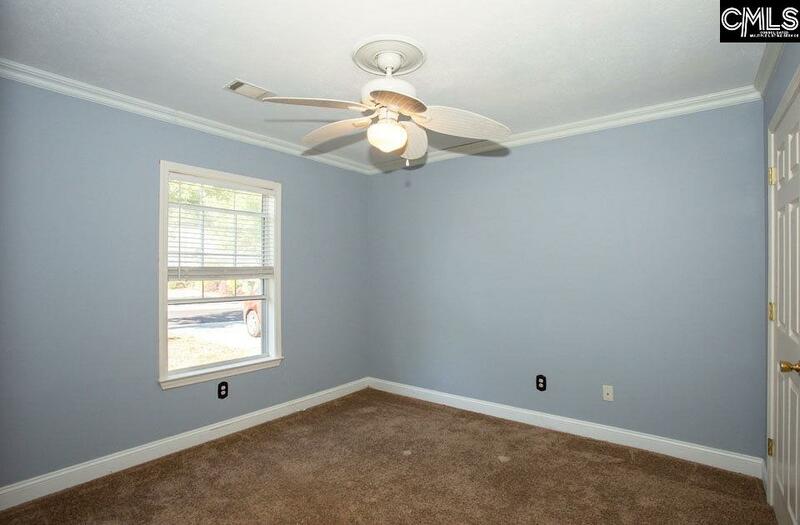 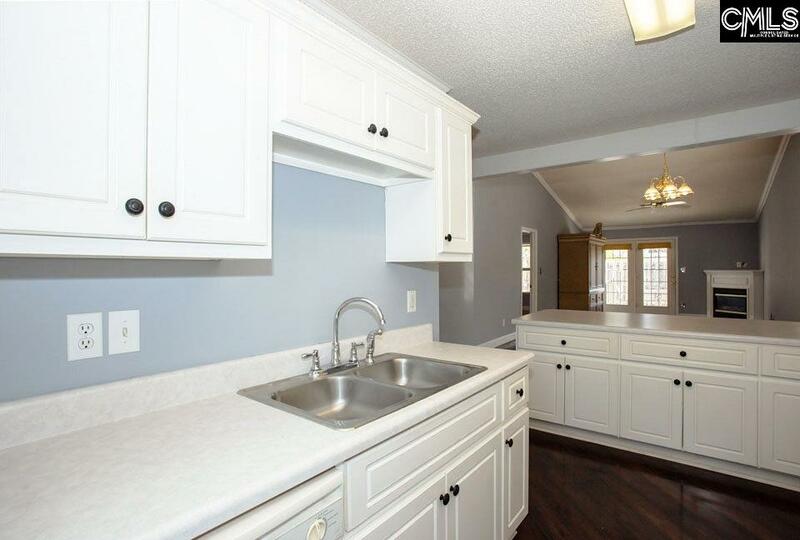 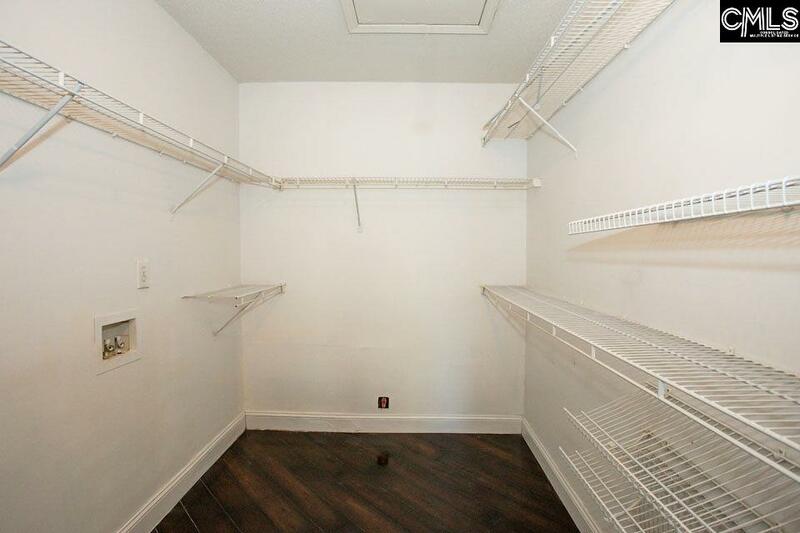 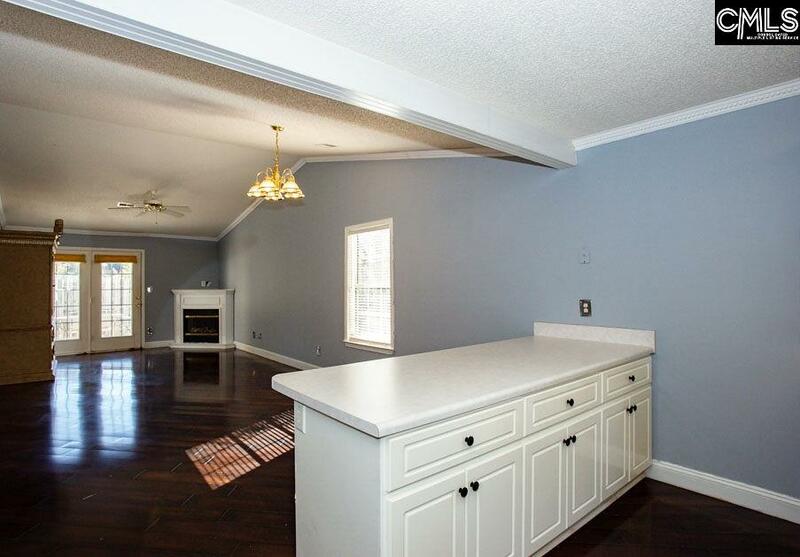 It features a freshly painted open floor plan with two bedrooms and two private bathrooms, which welcomes you with a tile flooring entrance, high-gloss laminate flooring throughout, high ceilings with crown molding and high baseboard molding throughout, as well as a fireplace in the living room. 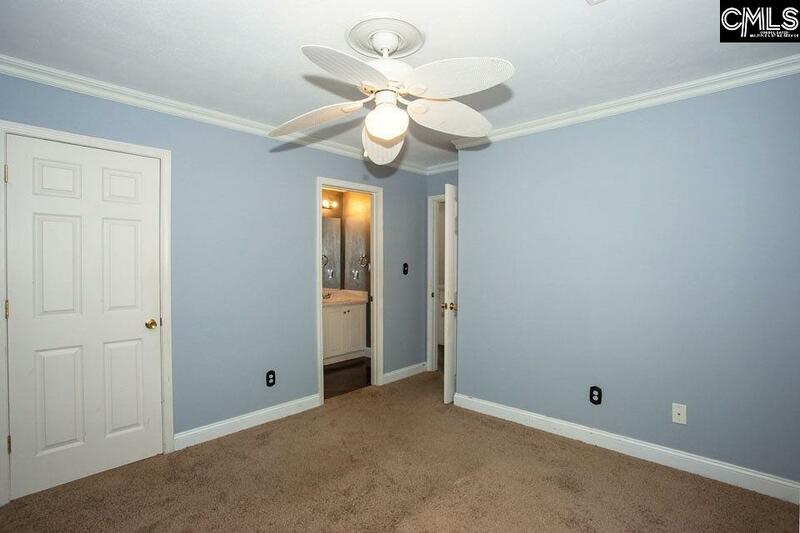 The master suite includes the same high-gloss laminate flooring, a walk in closet with laundry area for easy access, and separate walk-in shower. 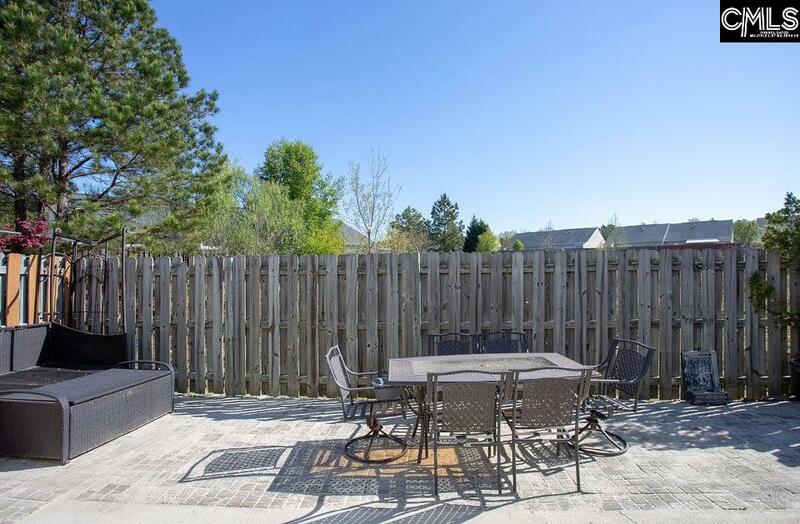 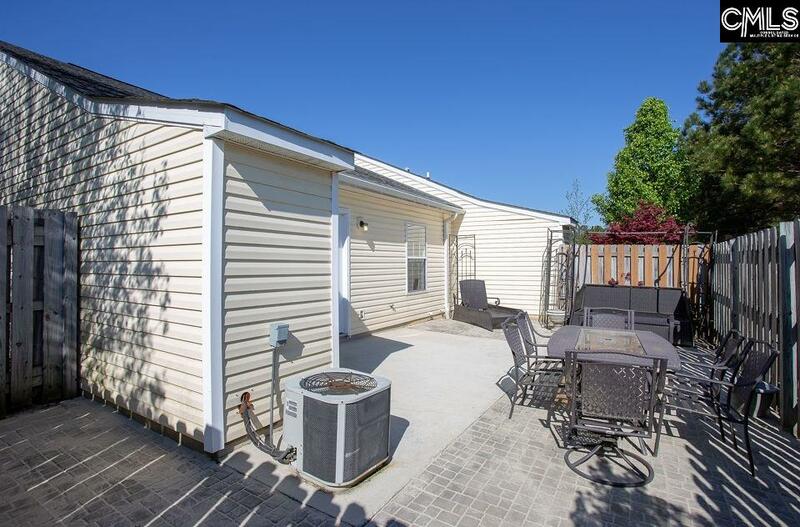 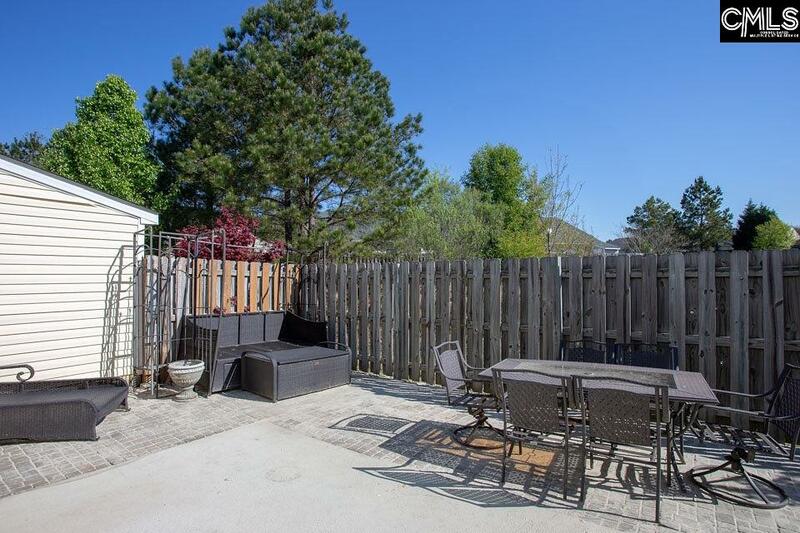 The fenced in backyard has an oversized pavered patio which is low maintenance and great for entertaining. 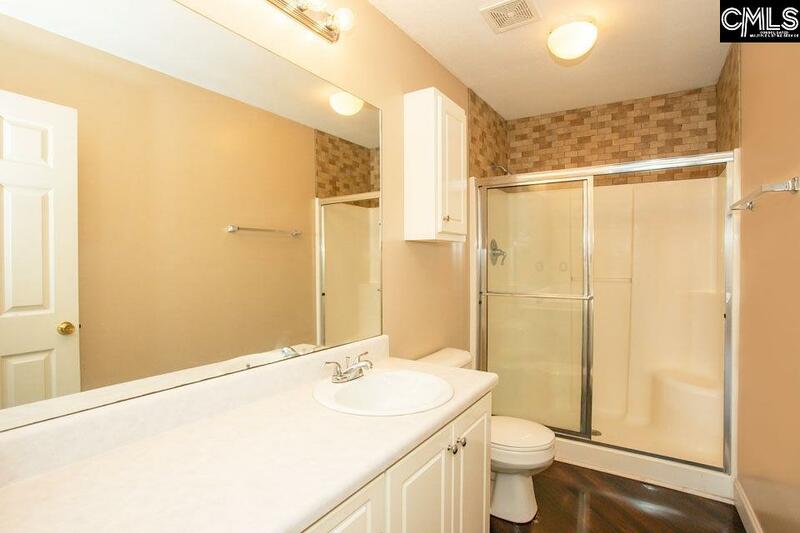 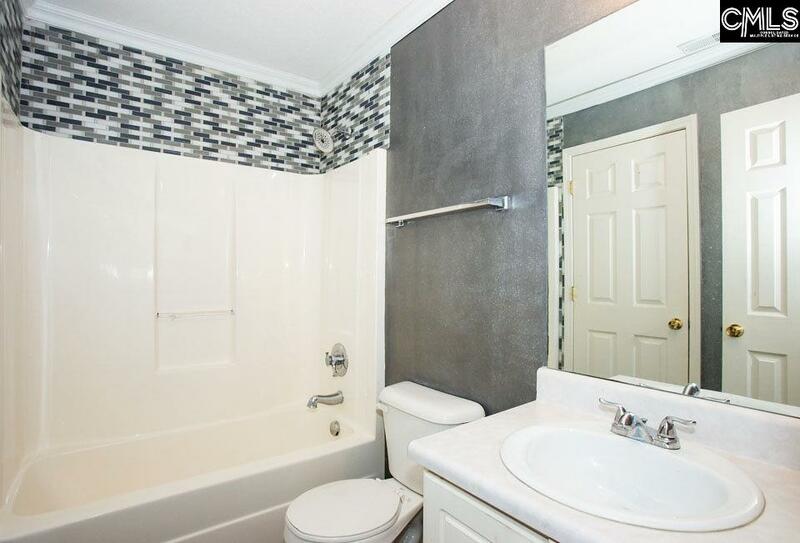 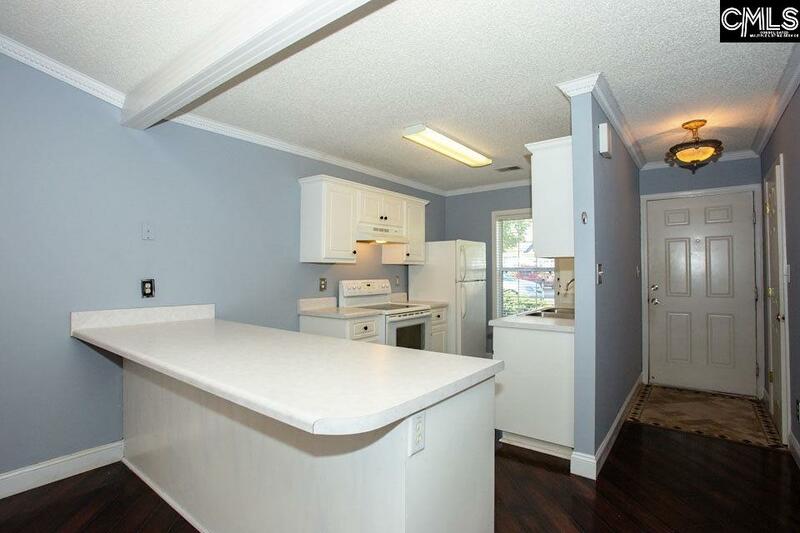 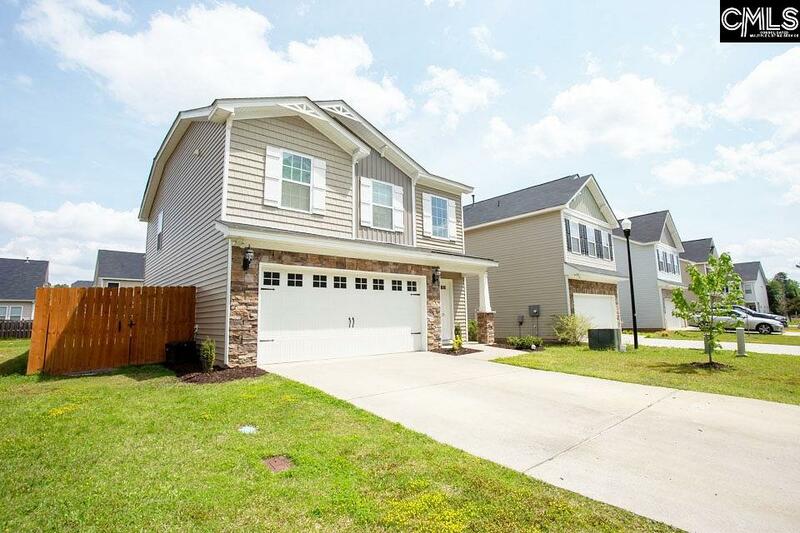 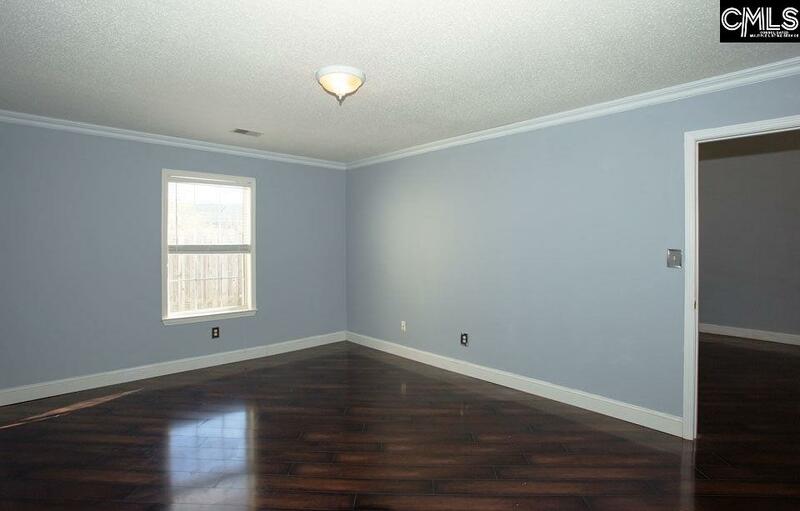 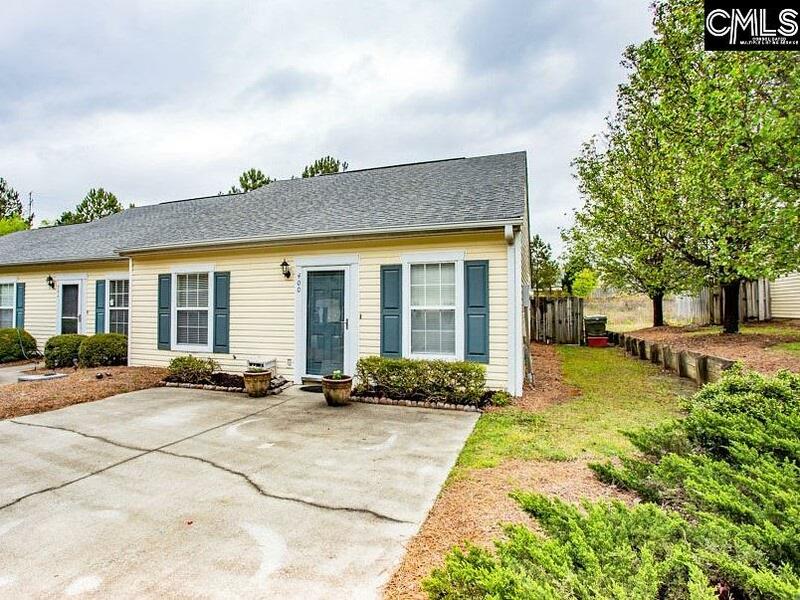 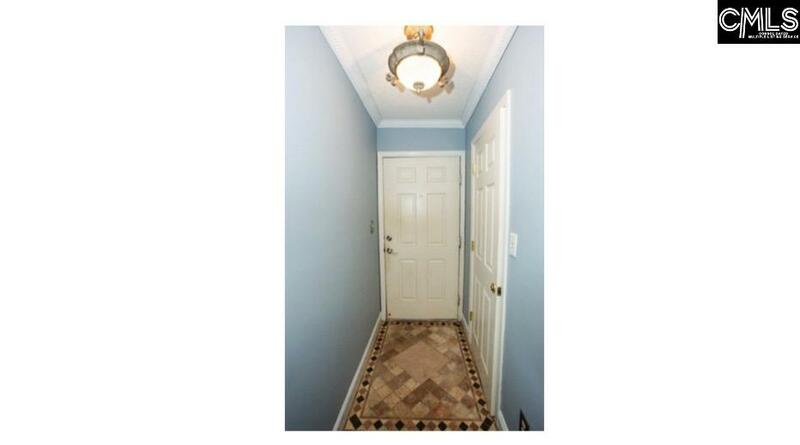 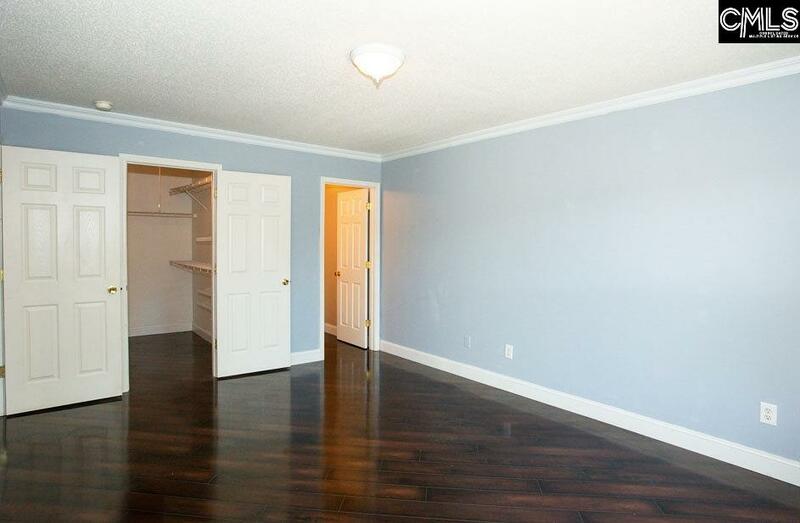 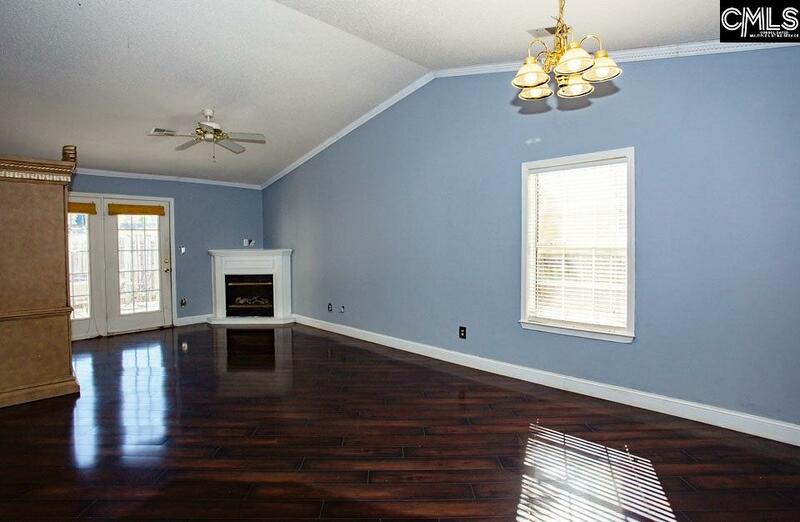 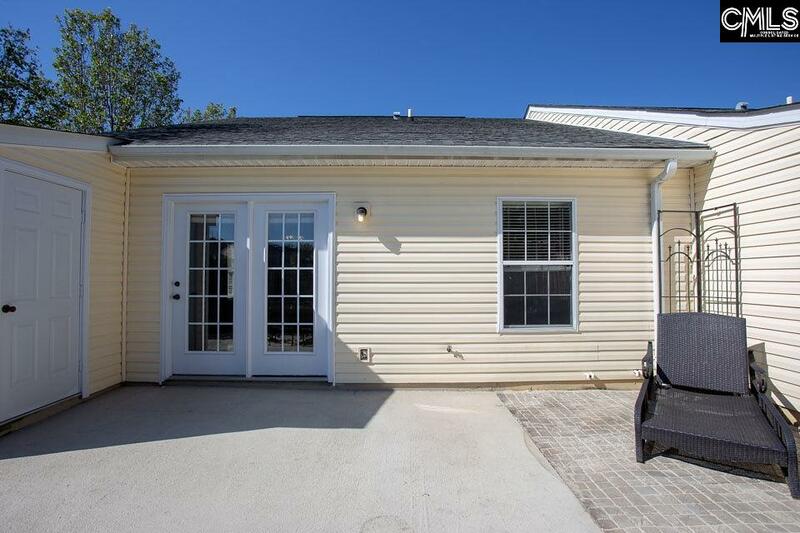 Convenient to interstates, Fort Jackson, Downtown, shopping, and restaurants. 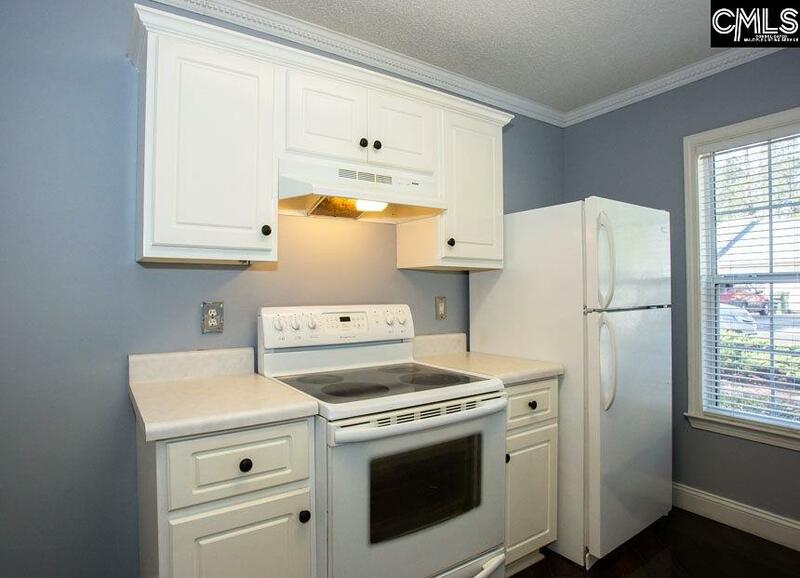 1 Year Buyers 2-10 Home Warranty Included. 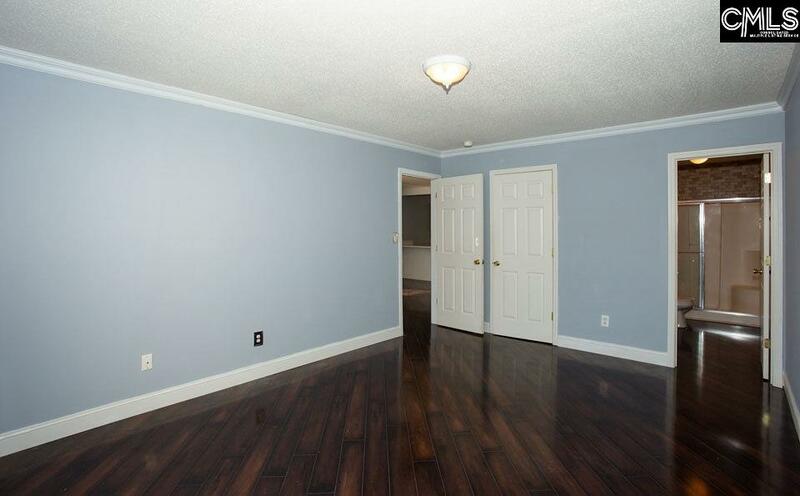 The lovely armoire furniture piece in living room conveys. 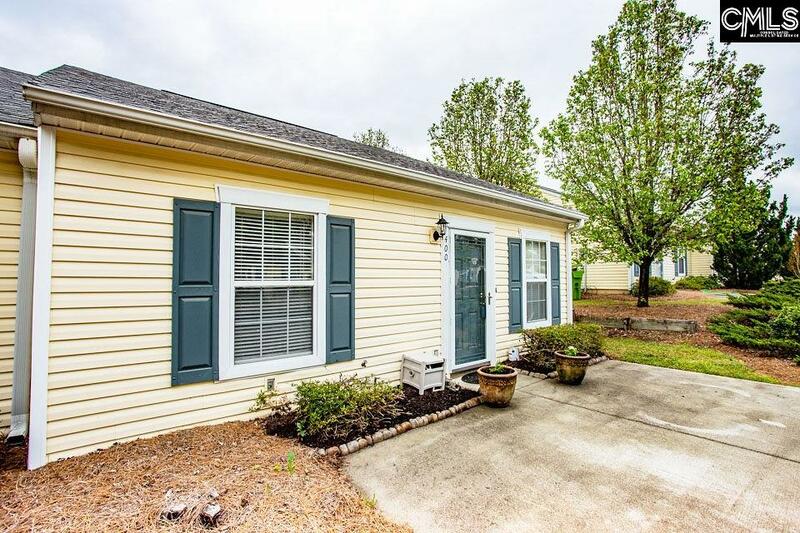 HOA includes termite bond, pressure washing, front door painting, front yard landscaping, and roof replacement (when time).